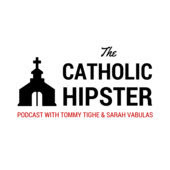 A double treat for you today! 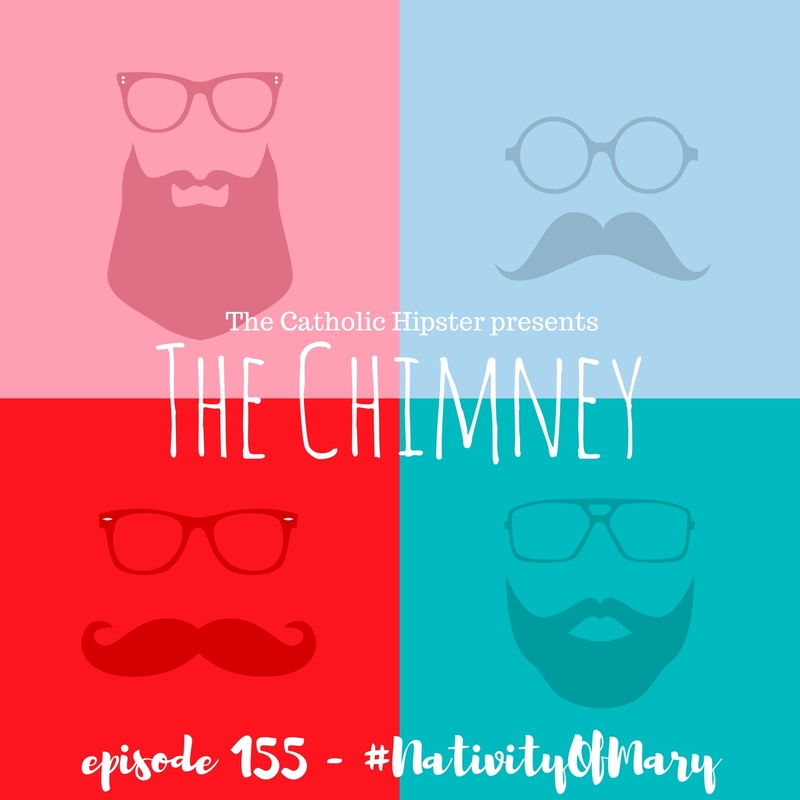 A brand new Chimney AND a brand new Catholic Hipster Podcast! 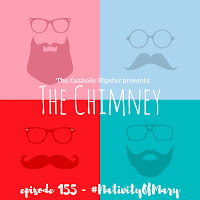 Click here for Episode 155 of The Chimney (here for the iTunes link, and here if you have an Android) and click here for the latest Catholic Hipster Podcast where we interview the co-creator of the Every Sacred Sunday Mass journal!